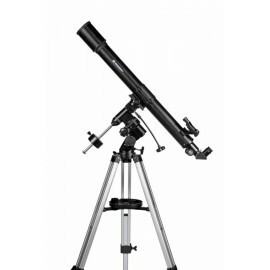 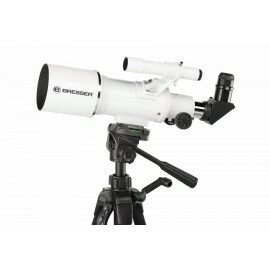 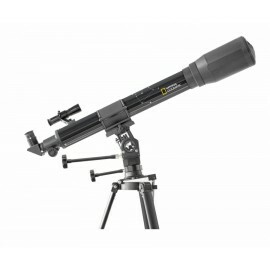 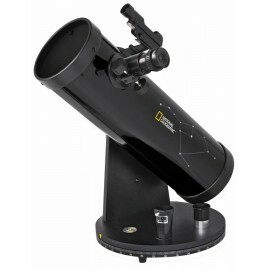 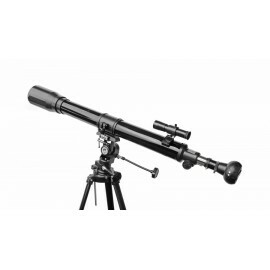 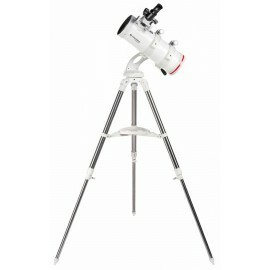 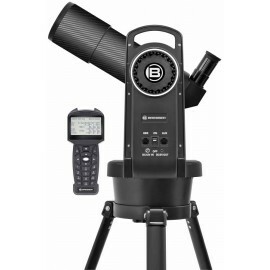 This Newton reflector telescope with a 76-mm aperture will be delivered with all the accessories you need for sky observations, like a tripod, eyepieces and a viewfinder. 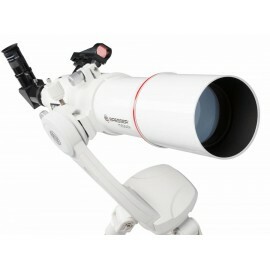 For little money you already get stunning views of moon craters and even details of larger planets. 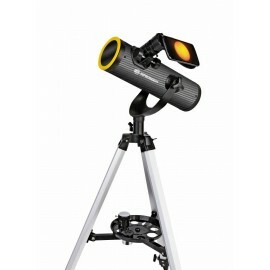 If the equatorial mount is pointed to the North Star, Polaris, tracking objects by hand is easy. 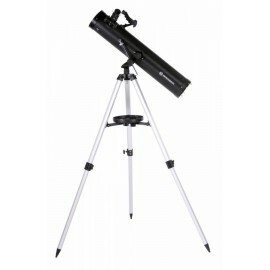 Please note: Reflector telescopes with optical design “Newton” are very good for astronomical observing at the starry night sky. 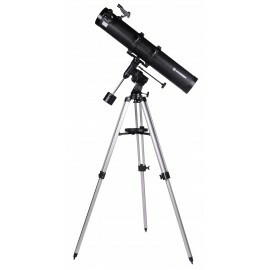 But these telescopes are not well usable for observing landscape and nature during daylight. 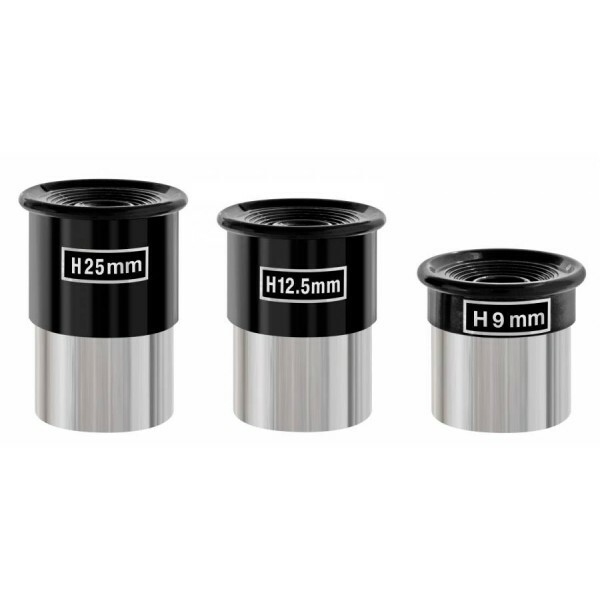 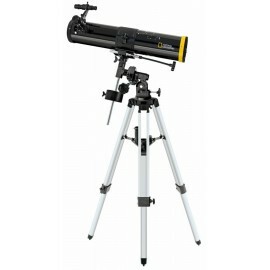 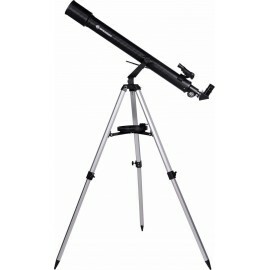 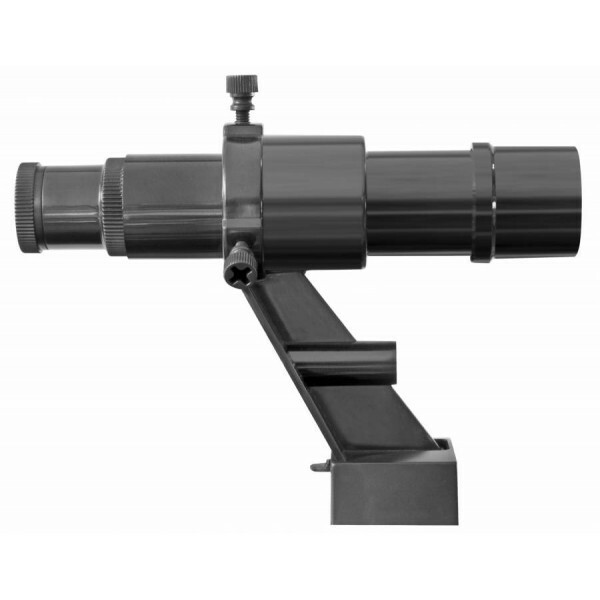 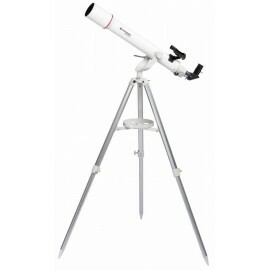 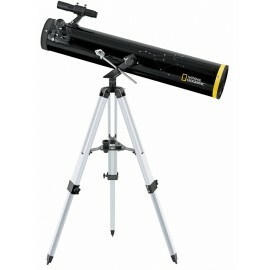 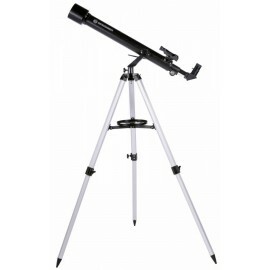 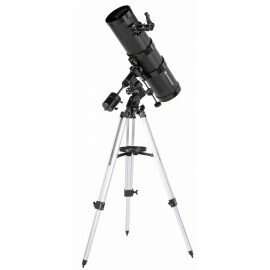 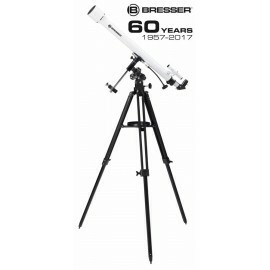 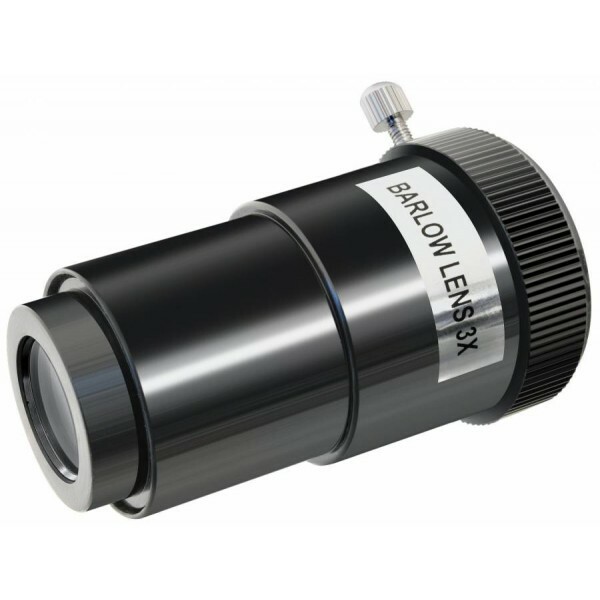 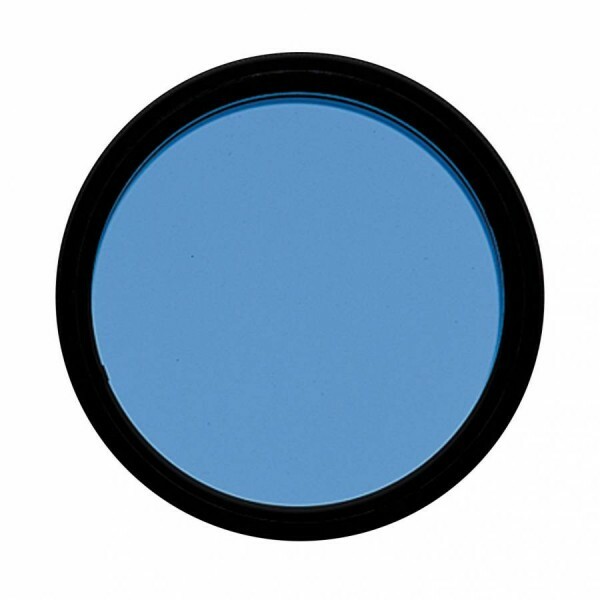 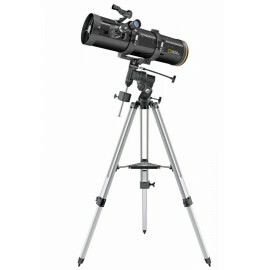 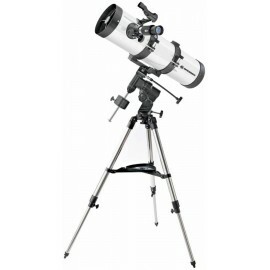 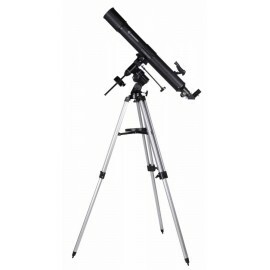 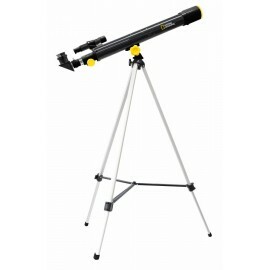 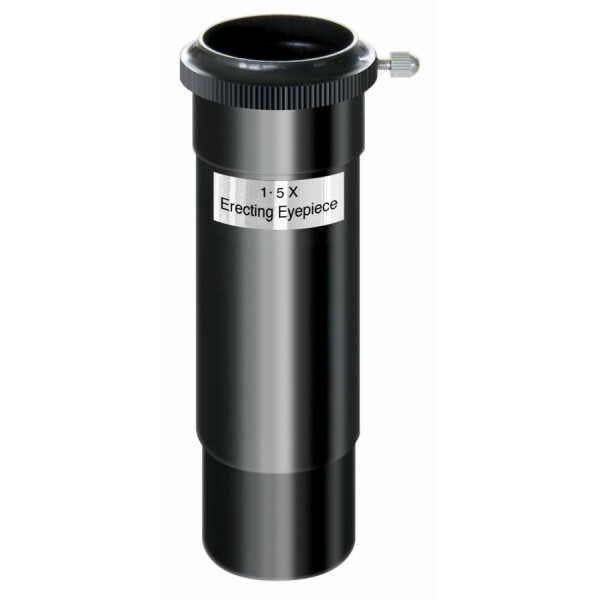 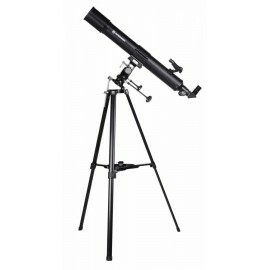 Therefore we suggest refractor (lens) telescopes for landscape and nature observing.